When we first adopted Maple, I started shopping around on Etsy for dog collars. 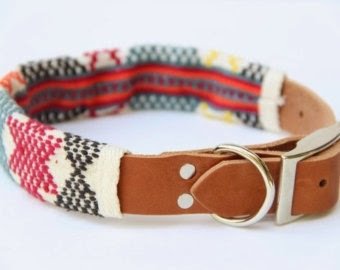 I stumbled upon a store called Ike and Stella and found the cutest dog collars I have ever seen. Maple has been sporting Ike and Stella collars ever since. They are beautiful, handmade and one of a kind. The best part about the collars is the removable sleeve. You can take it off for cleaning, or before a trip to the dog park. Maple always receives a ton of compliments on her Ike and Stella collars and we highly recommend them. You can read about the story of Ike and Stella here. 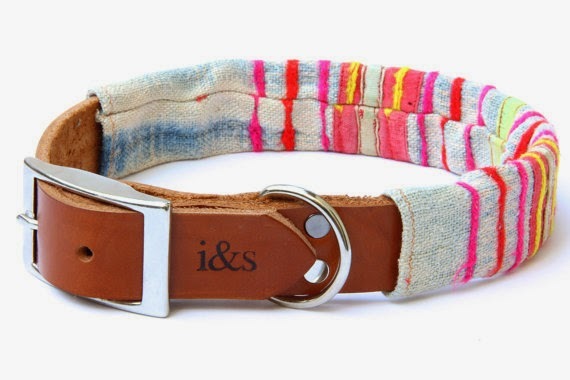 If you are looking for a unique collar for your dog or a gift for that special dog lover in your life, check out www.ikeandstella.com. Don't forget about your feline friends either! 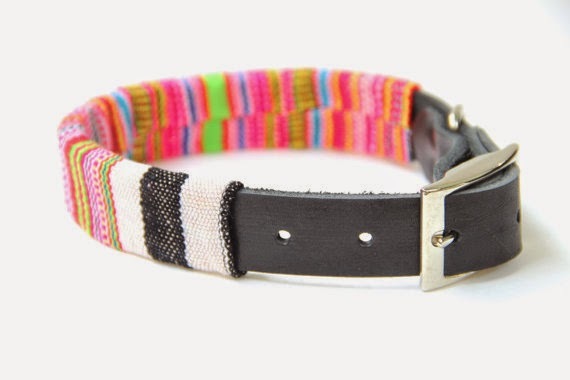 They also make cat collars!